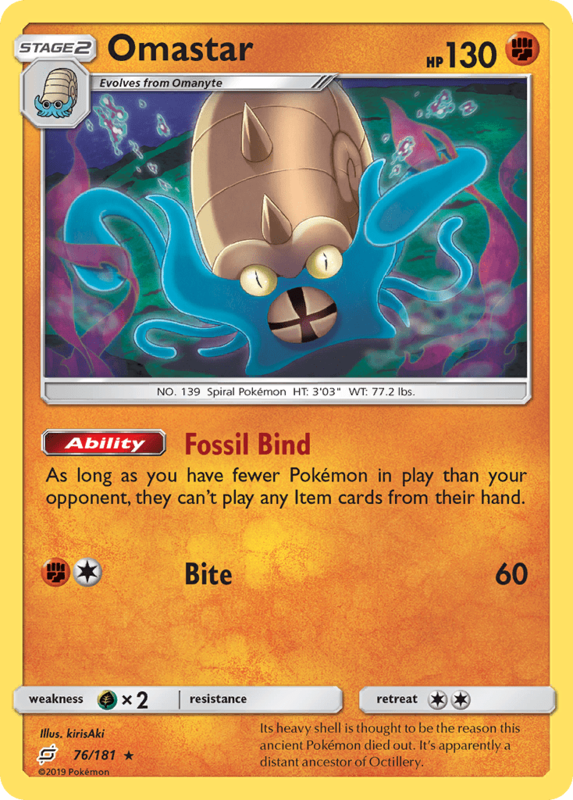 It likes swimming around with people on its back. 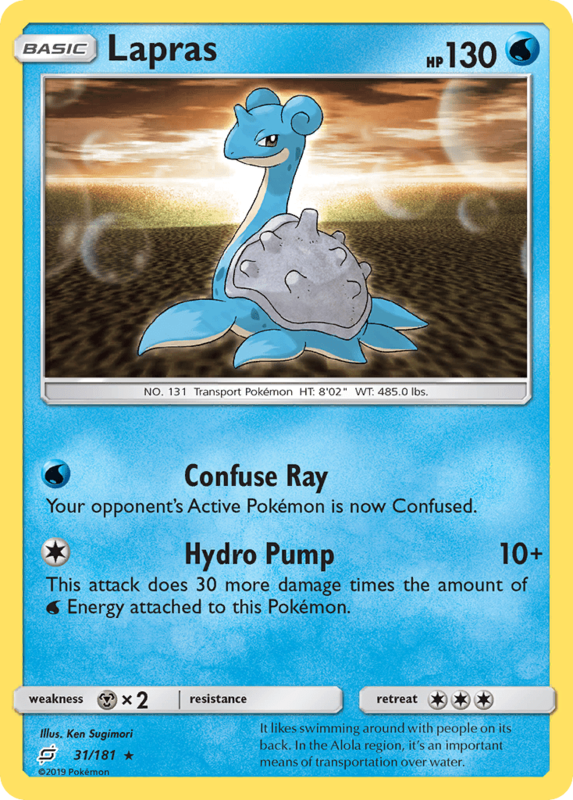 In the Alola region, it’s an important means of transportation over water. 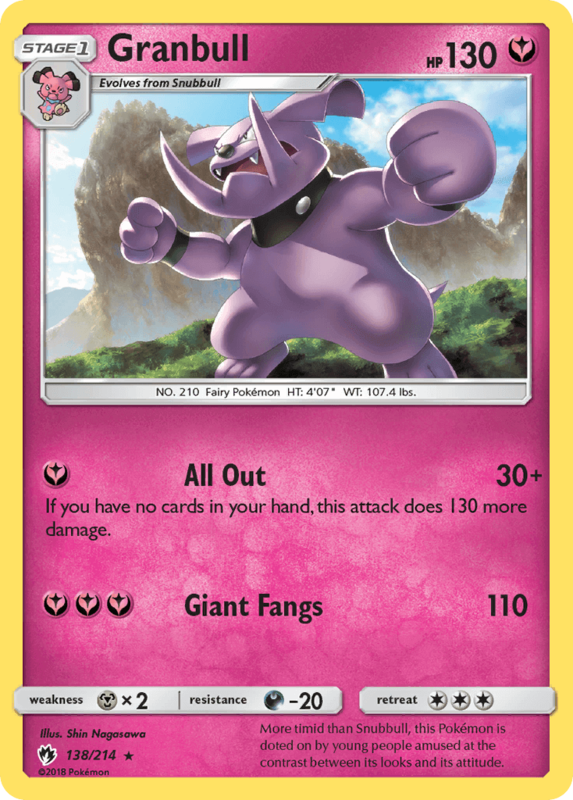 You can use this attack only if this Pokémon has any damage counters on it. 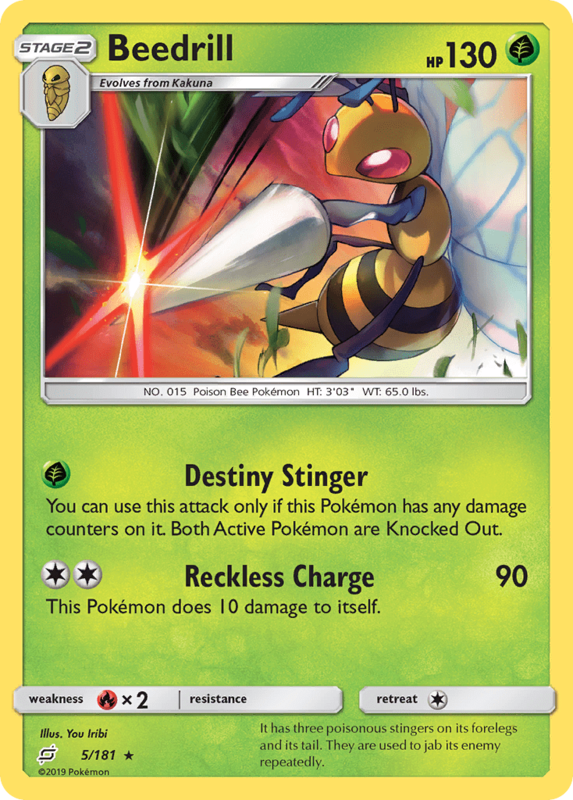 Both Active Pokémon are Knocked Out. 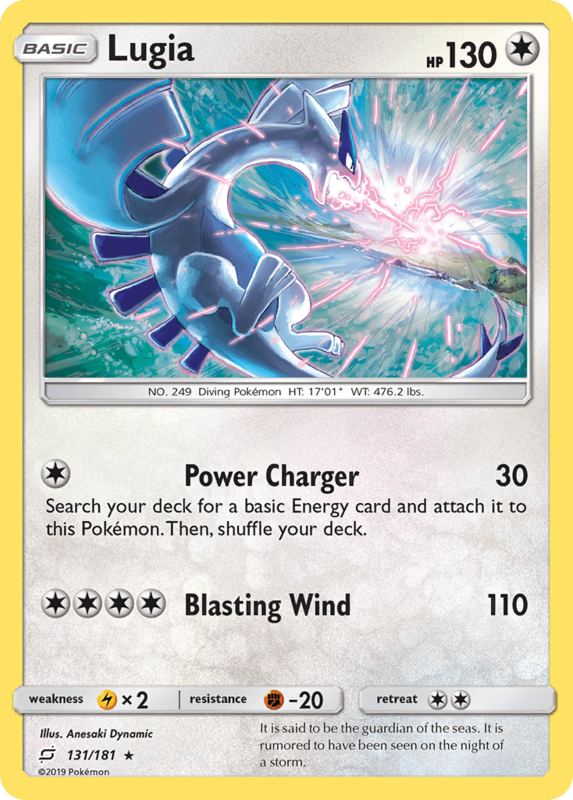 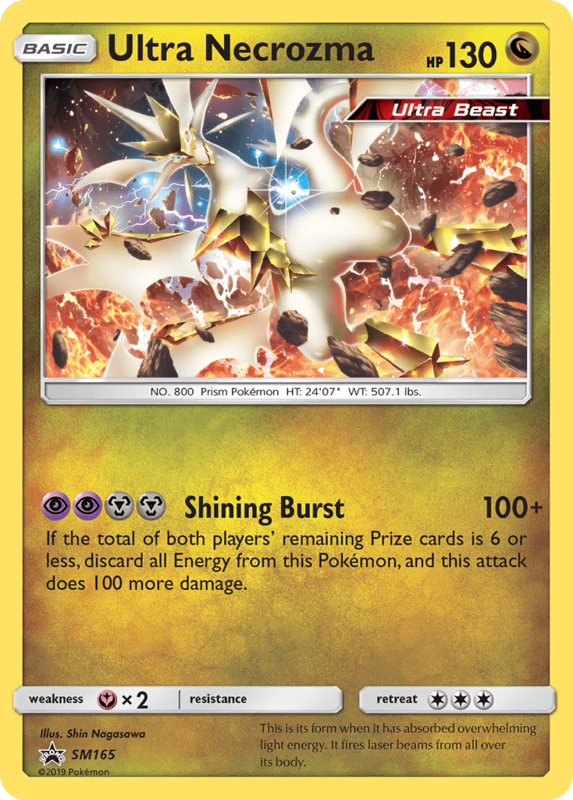 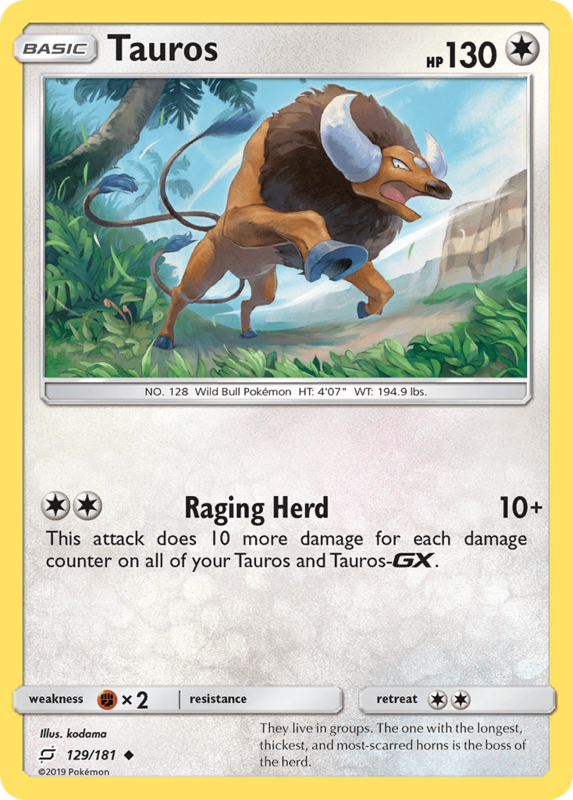 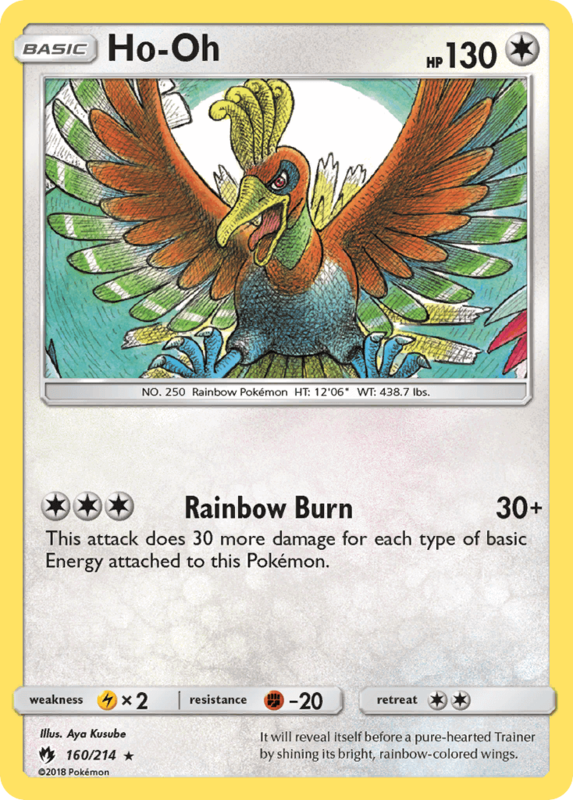 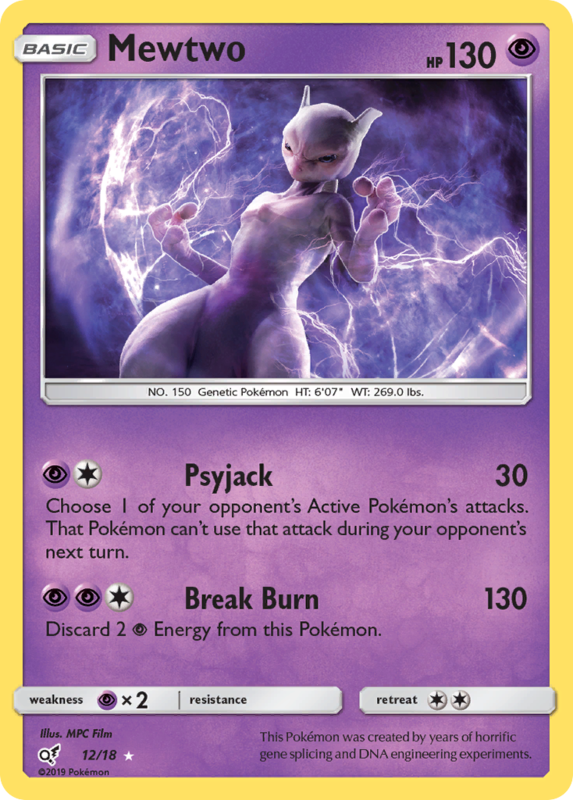 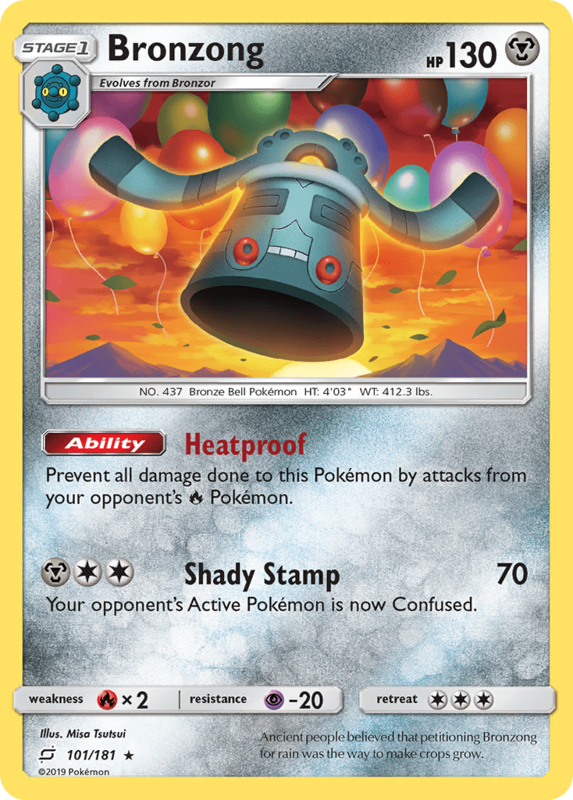 This attack does 30 more damage for each type of basic Energy card attached to this Pokémon. 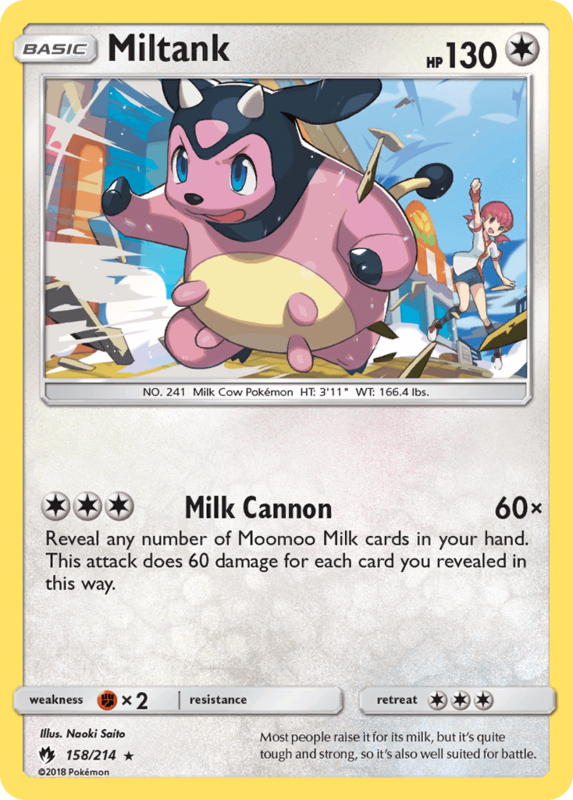 Most people raise it for its milk, but it’s quite tough and strong, so it’s also well suited for battle. 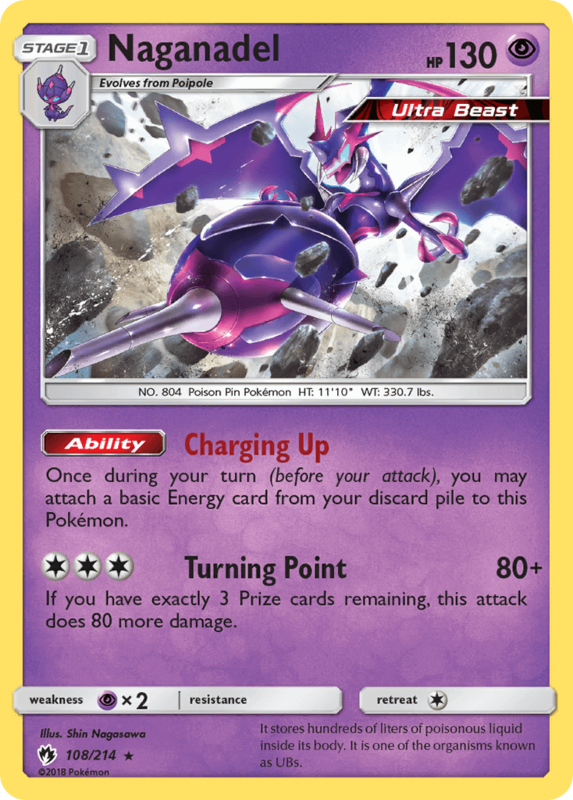 If you played a Supporter card from your hand during this turn, this attack does 90 more damage. 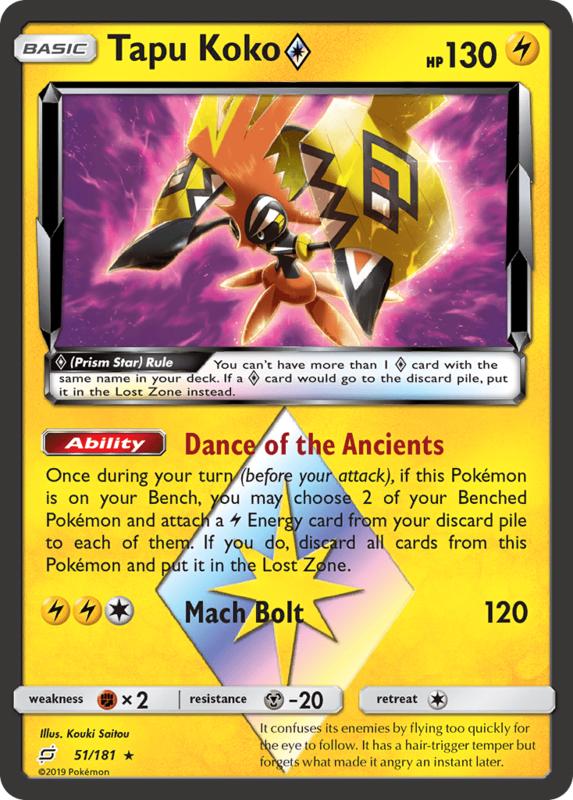 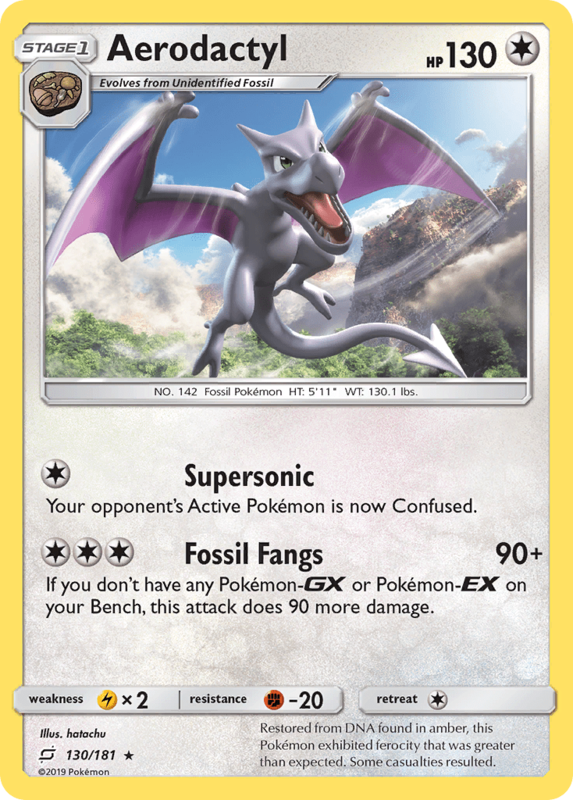 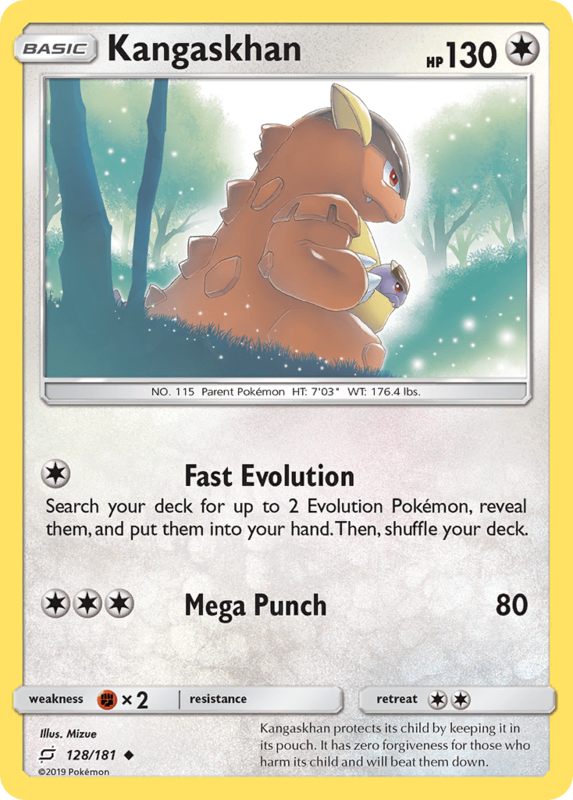 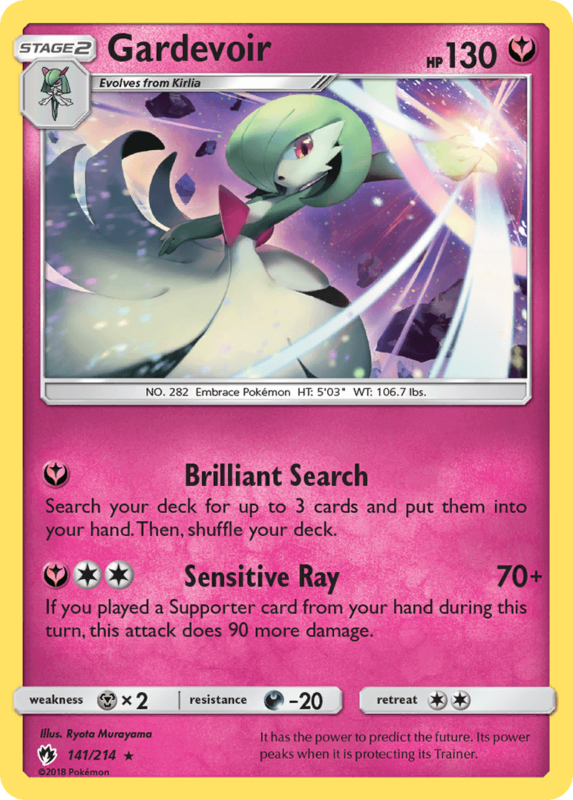 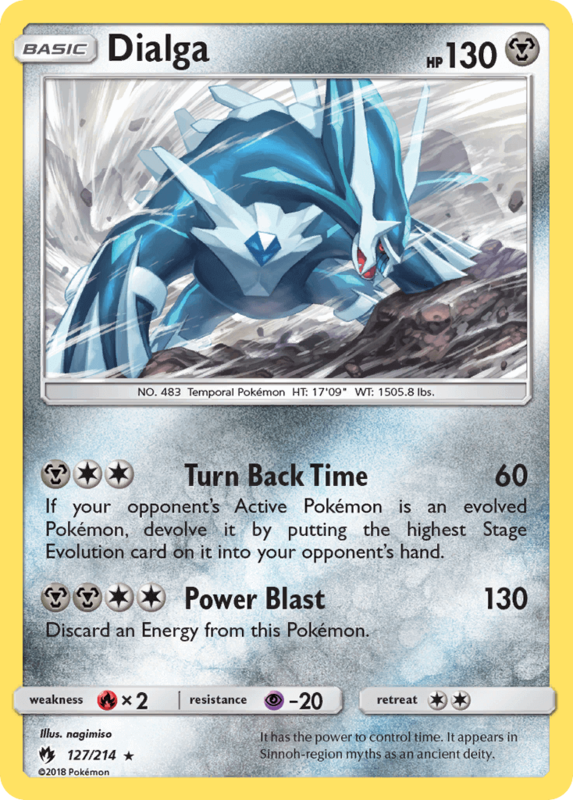 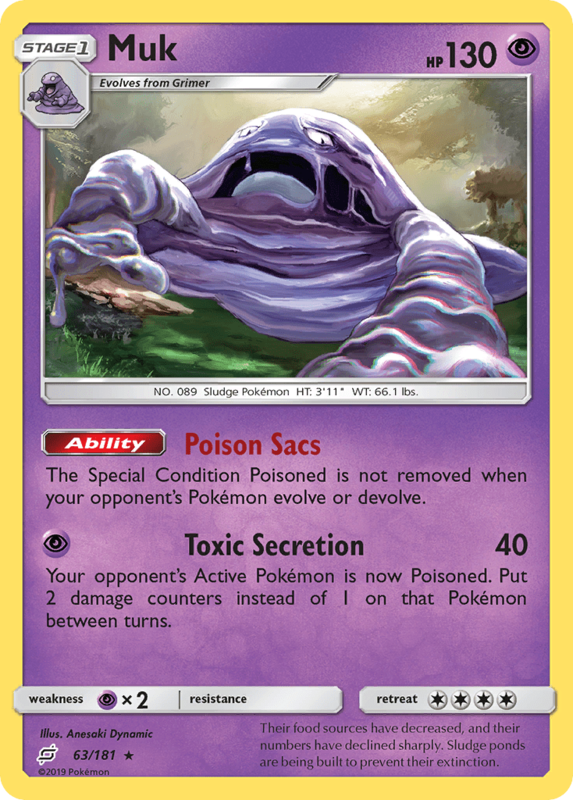 If your opponent’s Active Pokémon is an evolved Pokémon, devolve it by putting the highest Stage Evolution card on it into your opponent’s hand. 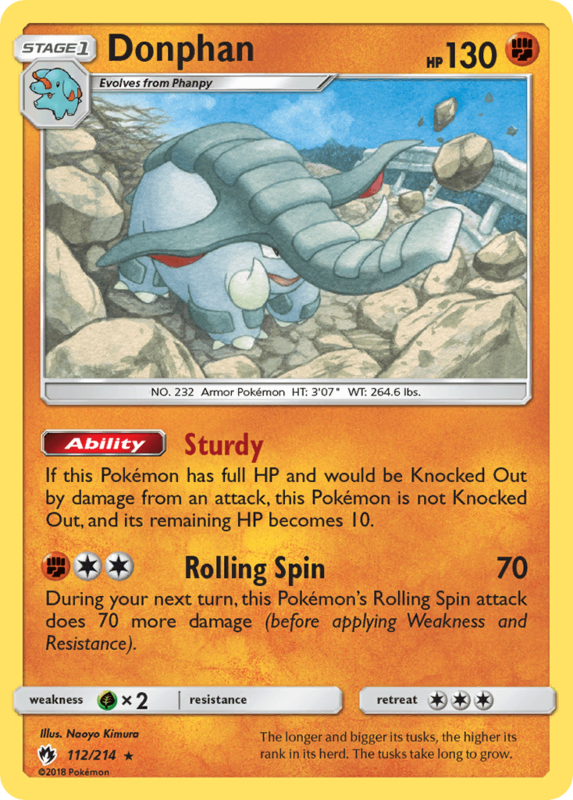 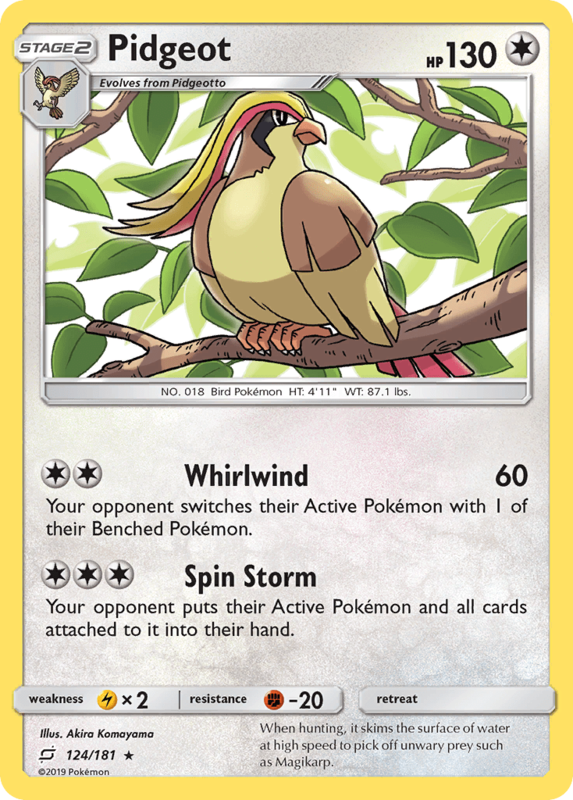 During your next turn, this Pokémon’s Rolling Spin attack does 70 more damage (before applying Weakness and Resistance).